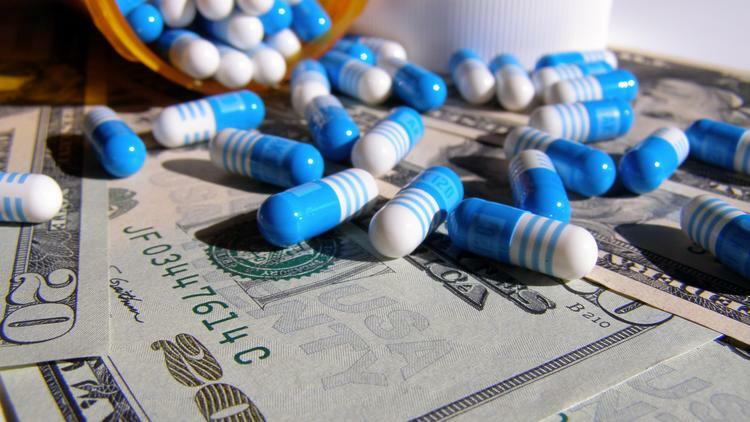 A report released today by the biotech industry’s national trade group finds less than one of every 10 drugs that enter clinical trials is ultimately approved by the Food and Drug Administration. The report is sponsored by the Biotechnology Innovation Organization, or BIO. Its reported success rate, of 9.6 percent, is less than the success rate cited in a widely cited 2014 study by Tufts University’s Center for the Study of Drug Development, which set the rate of success at 11.8 percent, or one in eight. The “Clinical Development Success Rates 2006-2015” report was published with the help of two providers of industry intelligence, BioMedTracker and Amplion. Its release comes two weeks before BIO’s annual meeting in San Fransisco in a year when scrutiny of the drug development industry is higher than ever before due to drug costs. While cost is not addressed in the report, the low overall success rate of experimental drugs has been cited by the industry as one reason the cost to develop them is so high. The BIO study is being touted as the “largest-ever study on biopharmaceutical clinical development success rates,” including analysis of more than 7,400 drug programs by 1,103 companies. Tufts looked at 1,442 drugs from the top 50 drug companies that began clinical trials between 1995 and 2007. Cancer drugs have the lowest overall rate of success, with just 5.1 percent of drugs that enter Phase 1 trials ultimately reaching FDA approval. The highest success rate, of 26.1 percent, is seen in blood-related conditions like hemophilia, anemia and blood protein deficiencies. Excluding cancer drugs from the results (which made up fully 31 percent of the drug programs studied) increases the overall success rates of all other drugs to 11.9 percent. As in past studies, Phase 2 trials are where most drugs fail. Only 31 percent of drugs that enter Phase 2 studies go on to Phase 3, either due to failure of the study or lack of funding. 85 percent of drugs that are submitted to the FDA for approval get it. The average time between filing and approval is 1.6 years, with cancer drugs generally getting the shortest review time (1.1 years) and neurology drugs getting the longest (2 years). Drugs for rare diseases are far more likely to succeed, with 25 percent of rare disease drugs that enter clinical trials getting FDA approval. The lowest rates of success are seen in chronic diseases with large patient populations, which have an average success rate of 8.7 percent. 58 percent of drugs that begin Phase 3 trials are later submitted to the FDA for approval, a rate the study calls “concerning” because 35 percent of all research and development costs — and 60 percent of all clinical trial costs — go toward large Phase 3 trials.